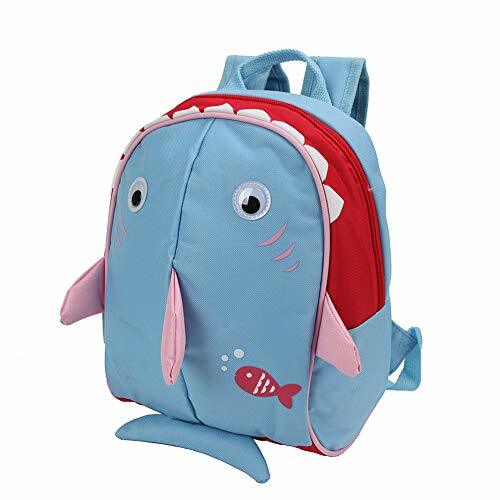 3-in-1 : SCHOOL BACKPACK, TRAVEL BAG and PLAYFUL FRIEND. 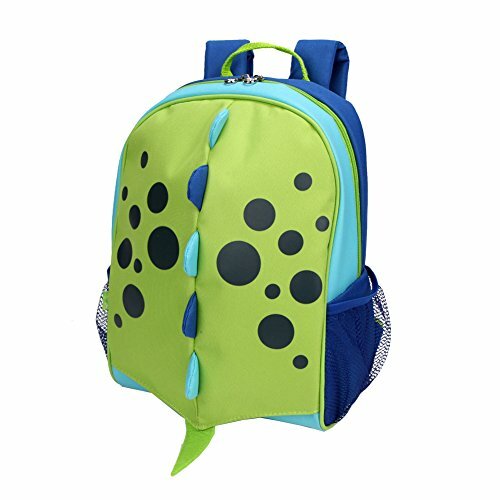 With vivid animal faces, Yodo Zoo Backpack makes Kids life more colorful. SPACIOUS COMPARTMENT -- Large enough for kids as school backpack or travel bag. You can storage clothes or a little blanket, diapers, books, some crayons and snacks. IDEA GIFTS for Pre-school Children or Kindergarteners who need to bring home a daily FOLDER (12x9inch) or some non-folded papers works. Two mesh pockets at both sides for storing snacks or water bottle. CUSTOM KIDS UNIQUE BAG -- with NAME TAG at back, your little one can write the name or drawing on the tag. Design a friend belongs to him/her only. 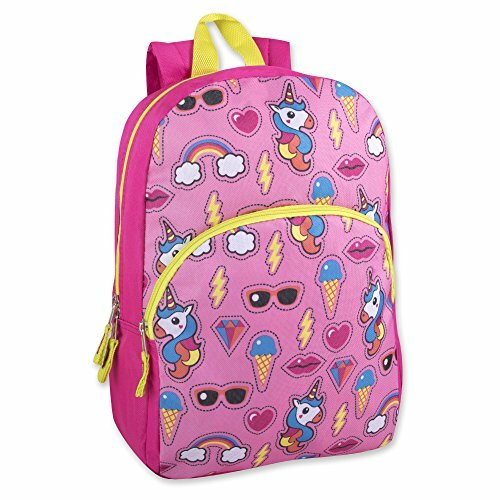 HIGH QUALITY ACCESSORIES - Durable Yodo Zippers and substantial Buckles makes this backpack last long time. ADJUSTABLE BACK STRAPS -- Extra Padded Straps offer all day comfort. Shoulder strap could be adjusted from 11.8 to 27.5 inch (Long enough for moms or dads to carry on single shoulder when kids get tired) - Additional CHEST STRAP help to prevent straps from slipping. 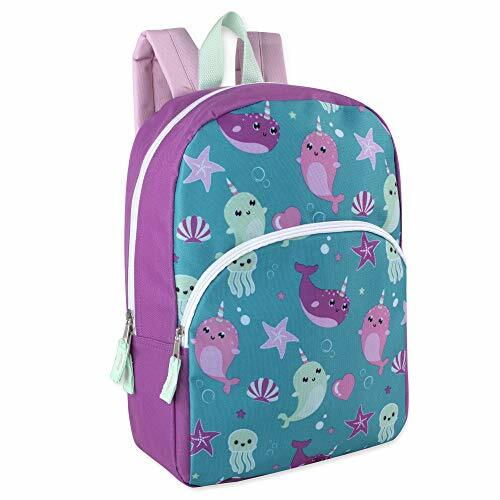 Bag size: L11 x W5.5 x H14.2inch, just right for Kids Age 3-6 years. Yodo Products carry a 180-DAY WARRANTY, any quality question pls contact us freely. We are committed to provide our best service for you. 3-Way Playful Luggage for Kids - a Hand Bag, a Luggage or a Backpack? Just anyway you want. Multifuntional Design makes it grow with toddler for years. You can use it as a little diaper bag, travel lugage or shcool bag. Padded Front Pouch - Large Pouch for Quick Access to Snack,Toys or other Favorates. Handy Mesh Pockets at two sides - Hold Bottles, Shoes, Snacks or other essentials. Playful lids makes travel time so Joyful. 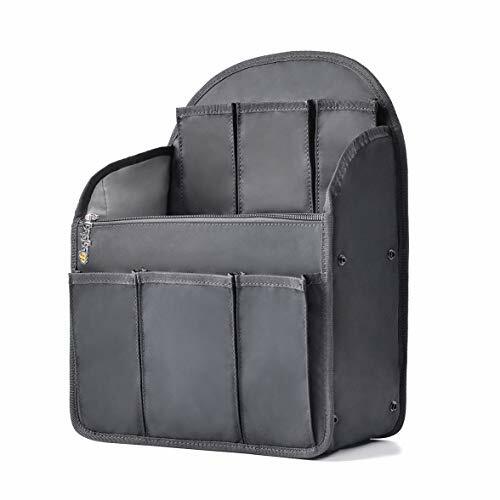 Additional Thick Padded Panel at Back Side - Easily Hide the Shoulder Strap when you only want Luggage. Hide-away Wheel Cover with Elastic - Prevent from being stained when you use it as Backpack. Let's Play It - Kids love to play, whenever it's possible. We design our Luggage Backpack to be playful with animal feet, ears for any moment to come. Kids enjoy travel so let's make their travel time enjoyable! They will love to pull their own luggage like a little traveller. Material: High Quality Terylene. 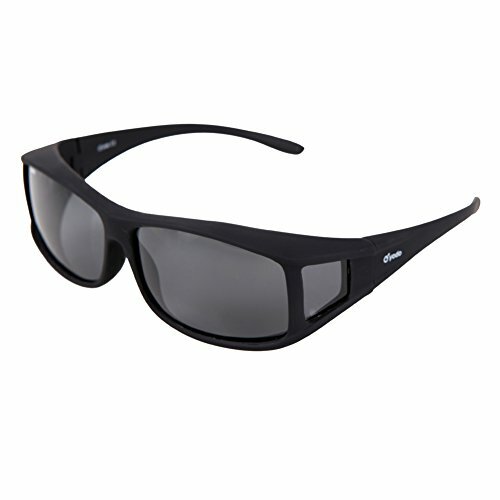 Waterproof, Durable, Lightweight and Abrasion-resistant. One main compartment, one mesh pocket inside and one front zipper pocket. One hanging hook and a handle. Enough space to keep all personal belongings (Cosmetic, Shampoo, Facial Cleanser, Toothbrush, Lotion and other small items.) in one place and well organized; A built-in strong hanging hook, easy to keep on towel racks, shower rods or on door knobs. Durable carrying Handle make it convenient to carry or hang up. 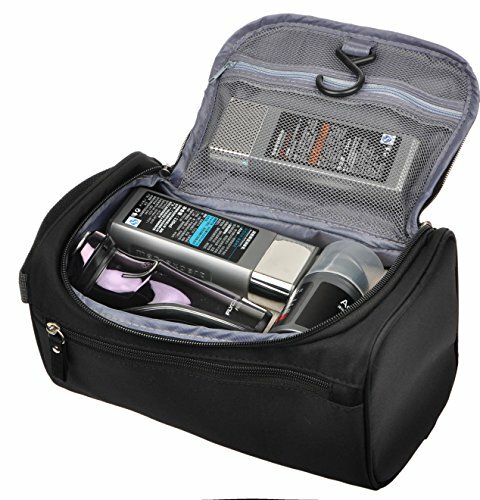 It Can Be A Toiletry Wash Bag, Travel Storage Organizer, Makeup Organizer, Cosmetic Bag, Portable Travel Kit Organizer, Household Storage Pack, Shaving Kit Bag, Dopp Kit Etc. 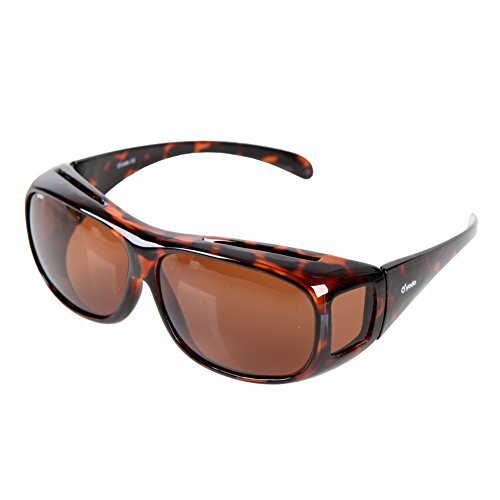 Ultra-light and Foldable, Ideal for personal travel, vacation, business, gym, camping, etc. 3-Way Playful Luggage for Kids: a Hand Bag, a Luggage or a Backpack? Just anyway you want. The shoulder straps could be hidden when you only want luggage. Hide -away wheel cover with elastic is convenient for you when you only want Backpack. Padded Front Quick Access Pouch: Our snack pouch is very large and it provides boys and girls or even moms, a quick access to other travel essentials. The playful padded lids make travel time so joyful. Additional thick padding panel at back side to hidden the stiff trolley, and it will make you comfortable when you are using it as Backpack. Mesh bottle pockets at two sides. 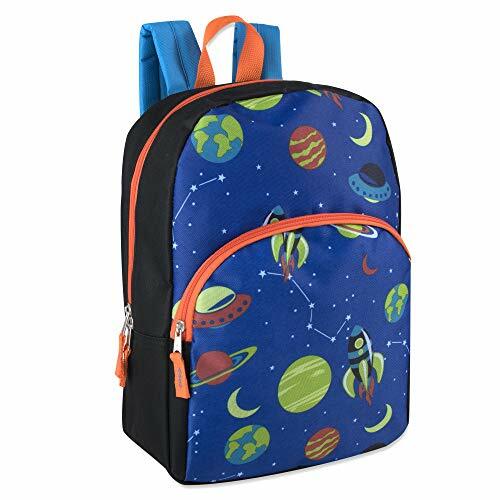 Large Main Compartment with Durable Yodo Metal Double Zips: Measures 9.5 x 4.5 x 14.5 inches, large enough for Kids for school or short time travel. Two zips allow kids to open by two directions. Let's Play It: Kids love to play , whenever it's possible. 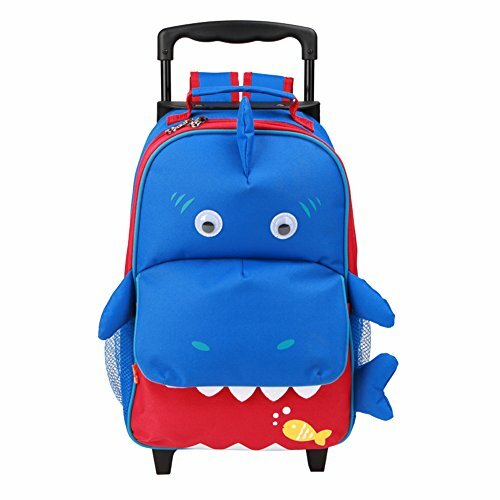 We design our , Luggage backpack to be playful with animal feet, ears for any moment to come.Kids enjoy travel so let's make their travel time enjoyable! They will love to pull their own luggage like the adults. 3-Way Playful Luggage for Kids - a Hand Bag, a Luggage or a Backpack? Just anyway you want.The shoulder straps could be hidden when you only want luggage. Hide-away wheel cover with elastic is convenient for you when you only want Backpack. Padded Front Quick Access Pouch: Our snack pouch is very large and it provides boys and girls or even moms, a quick access to other travel essentials. The playful padded lids makes travel time so joyful. 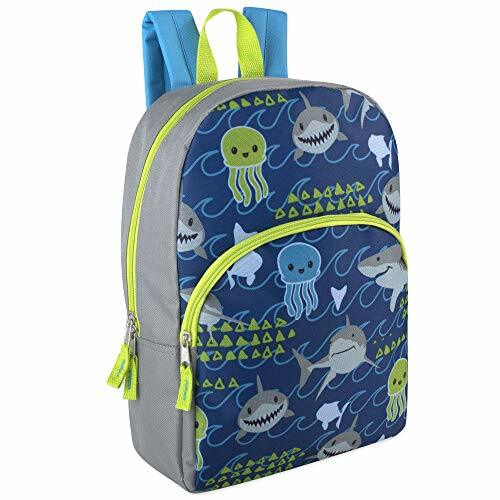 Large Main Compartment with Durable Yodo Metal Double Zips: Measures 9.5 x 4.5 x 14.5 inches, large enough for Kids for school or short time traval.Two zips allow kids to open by two directions. Let's Play It: Kids love to play , whenever it's possible. 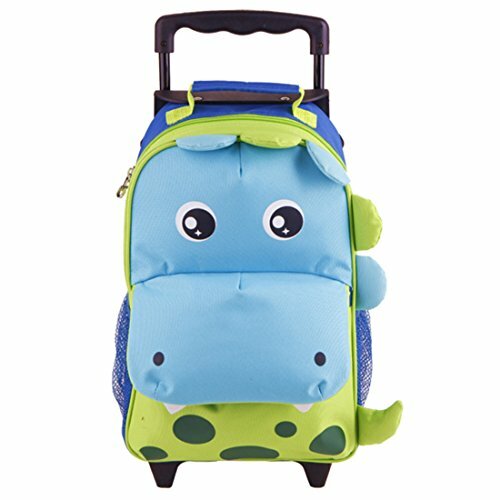 We design our Luggage backpack to be playful with animal feet, ears for any moment to come.Kids enjoy travel so let's make their travel time enjoyable! They will love to pull their own luggage like the adults. 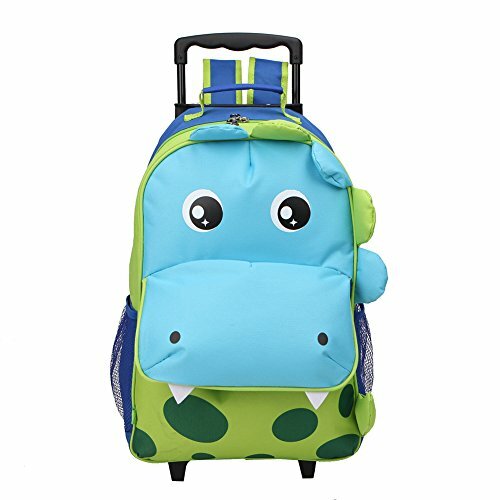 100% Premium nylon,Soft and pliable ,Lightweight and well constructed bagbago backpack insert Organizer tool bag diaper backpack purse organizer.size:L9.06 x W5.5 x H11.82inches. A bit larger than mini one.may fit for middle size backpack.Please check your bag demension to choose right size. Back side sturdy PVC board can keep it stand straight in your backpack.multiple compartment,equipped with keychain,handle,zipper bag,water bottle pocket. 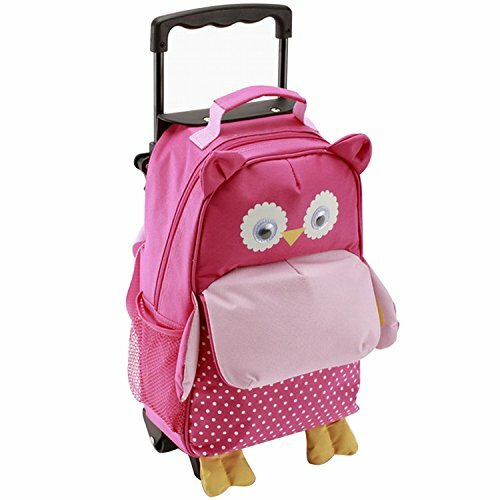 can hold makeup tools, travel necessity , wrench tool ,electronic hard drive cable accesseries,baby Mummy stuff and so on. Ultra-light, will not increase the weight, but will protect your items perfectly and not bloated.keep things organized vertical.Backpack utilization rate reach up to 90%. 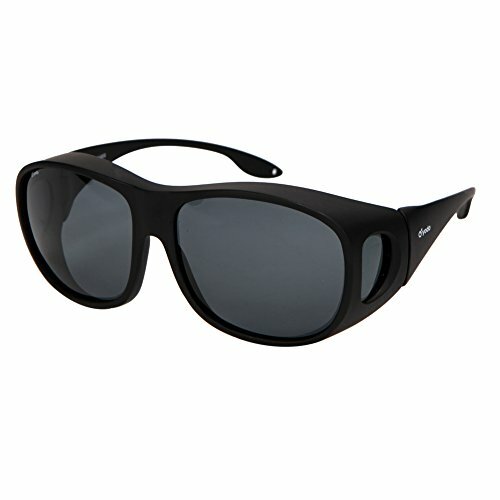 Perfect for Working ,travelling or driving a car. Mutiple storage needs: feeding bottle,diaper,paper,wrench tool,cable,hard drive,notepad,car chargers, adapters, hand sanitizer, lipstick, extra tampons, hair ties, small hair brush, floss. Umbrella,notepad,pen,water bottle and so on.so easier to quick access to cellphone, metro card, keys, on the top pocket area.